While thinking about interior decoration for the home, there are certain aspects that people forget. Blinds are one thing that often people overlook, which can later be realised as a major issue in the aesthetic appeal of the home. Blinds can be used in every room of the house, be it kitchens, bathrooms, dining or living space. When you go to shop blinds, you will be confused at the number of options. 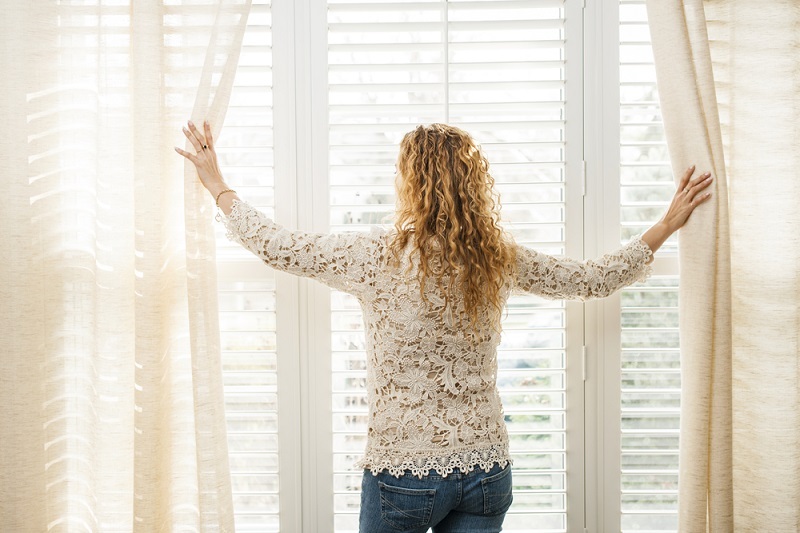 It is better if you understand certain types of blinds and their benefits before you land into any shopping site. 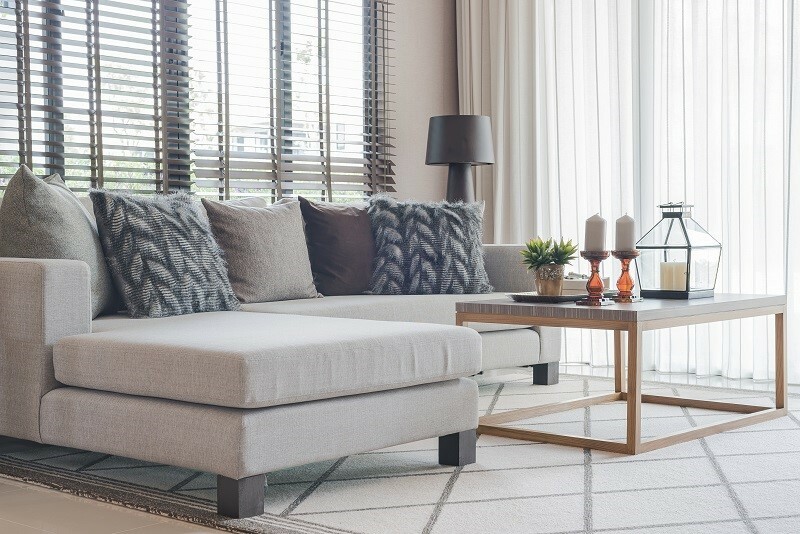 Along with the price of the blind, it is also the design and the utility factor, which you must consider before you make the final payment for the blinds. The benefit of custom blinds is that, you can choose your own design and material from the shopping portal and even avail the return policy if you are not satisfied with the choice. There are innumerable custom blinds available in the market, let us have a look at some of them as follows. Mini blinds: These are a kind of venetian blinds and are perfect for places that require sleek and small style of blinds. If the slats are small then the windows look beautiful. They can be used in both offices and in homes. Roman shades: You can find them in a huge variety to be used in many rooms. These are made from cloth and can be easily opened and closed. They are suited in bedrooms and living areas. Roller blinds: These are the most common ones used in homes and offices. If you wish to block sun light entering the rooms, then roller blinds are a good option to consider. These are available in single piece and can be opened and closed with a spring mechanism. The roller blinds can be manual, they can also be motorized, enhancing the ease of operation. Venetian blinds: It is a popular option chosen by many people; these are made in horizontal format and fixed to each other. These are typically used in washrooms and bathrooms. These blinds are made of various materials including plastic, wood and even metal. 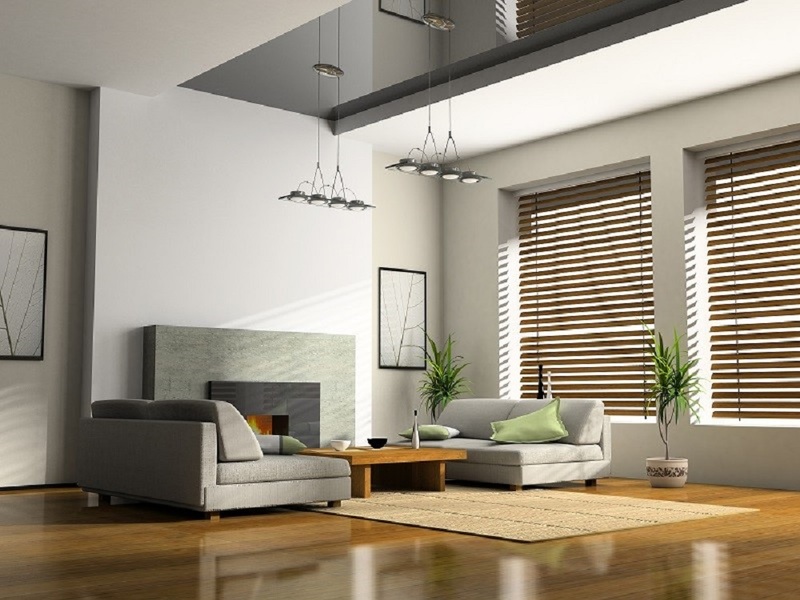 People who need both functionality as well as looks for the interiors should go for Venetian custom blinds. Aluminum blinds: Mostly offices make use of aluminium blinds, as they are durable in nature and can help you easily control the light coming inside the place. They look effective and simple at the same time. Wood blinds: These are durable in nature and require very less maintenance; therefore these are used in any place. These are resistant to warp and will also protect the inside space from the harmful UV rays of the fun. They can be used in homes and even in office spaces. Purchasing custom blinds- what to consider? You cannot just go to the market and purchase any custom blinds that you like. The blinds you are looking should fit in your requirements and should also suit the interior of your home. First, you need to start with measuring the length and breadth of the windows for which you need blinds. Moving on, see whether there are sun rays penetrating from windows, based on that you can go for the type of blinds. You can even compare the blinds from one shop and another and check who is offering the best quality and low price. You can even ask if the sellers if they can help you out with the installation of the blinds in your space.